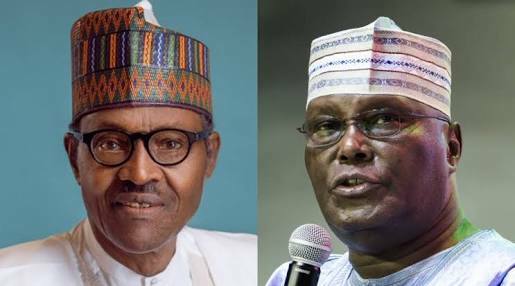 All Progressives Congress (APC) governors are taking the 2019 battle to Peoples Democratic Partty (PDP) candidate Atiku Abubakar. They are confident that President Muhammadu Buhari will defeat the former vice president in next year’s election. Atiku's team building strong strategies to beat Buhari. APC governors, after a meeting yesterday at the Presidential Villa in Abuja, said they would engage in issue-based campaigns to convince Nigerians to vote Buhari. “Name the date the Ogoni cleanup will begin. Name what President Buhari has done with the N13 trillion loans he has taken in three years (compared to the N6 trillion borrowed by the PDP in 16 years). Name the real owners of the Ikoyi Apartment billions. "These are the issues the Nigerian people want to hear about, not insults from a Presidency and a party that has spent three years in office only to preside over Nigeria’s first ever recession in 25 years.